When looking for Los Angeles full service movers, you need to make sure that you are choosing a professional moving company that will be able to help you with all your unique needs. Full service movers are important to search for in order to make sure that all of your moving needs are met. A&A Moving Company will give you the ability to sit back and have your move taken care of by a team of professional you can trust. Whether you are looking for a residential move, commercial move, or packing services, A&A Moving Company will be able to help you with your needs. A&A Moving Company prides themselves on being one of the leading Los Angeles Full Service Movers you can choose from. Their residential moving services are aimed to please. The professional moving staff at A&A Moving Company will help you to have a stress free move from your home. The attention to detail is what also makes A&A Moving Company stand out from the competition as one of the best Los Angeles Full Services movers available. 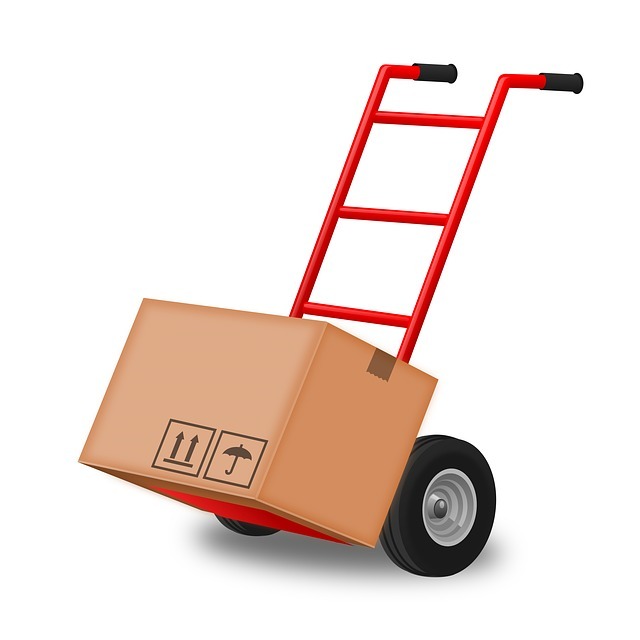 A&A Moving Company will bring all of the moving supplies to you. You will not have to worry about supplying any boxes, tape, or other packing materials. The flexible schedules available with A&A Moving Company will allow you to get your move done on your terms. You will not have to worry about trying to fit them into your schedule. They will fit you into their schedule. Moving your business can be a very overwhelming thing to do if you are trying to get it done all by yourself. Instead of having to move all of your big office furniture, A&A Moving Company will be there to take care of the heavy duty lifting. The professionals who will be moving your office are fully licensed and insured. You don’t have to worry about any accidents taking place and your business being at fault. Even if you need to move your business across the country, A&A Moving Company will be able to help you with this long haul. By working with you and your unique set of needs, A&A Moving Company will help you find a way to move your business in the most productive and efficient way possible. Sometimes all you need help with is packing up all of your belongings. The professional packing services at A&A Moving Company will help you to pack up all of your belongings for any reason. Whether you are moving your items into storage or are shipping them to a new location, A&A Moving Company will be able to pack them in the most professional manner. A&A Moving Company focuses on customer relations and giving those who are being moved a peace of mind that they would not get with another company. With over two decades of experience, A&A Moving Company knows how to really satisfy their customers. A&A Moving Company will do what it takes to earn your approval and respect. Friendliness and kindness are what you can expect from the smiling faces at A&A Moving Company. These Los Angeles Full Service Movers have years of experience moving customers and doing it right.